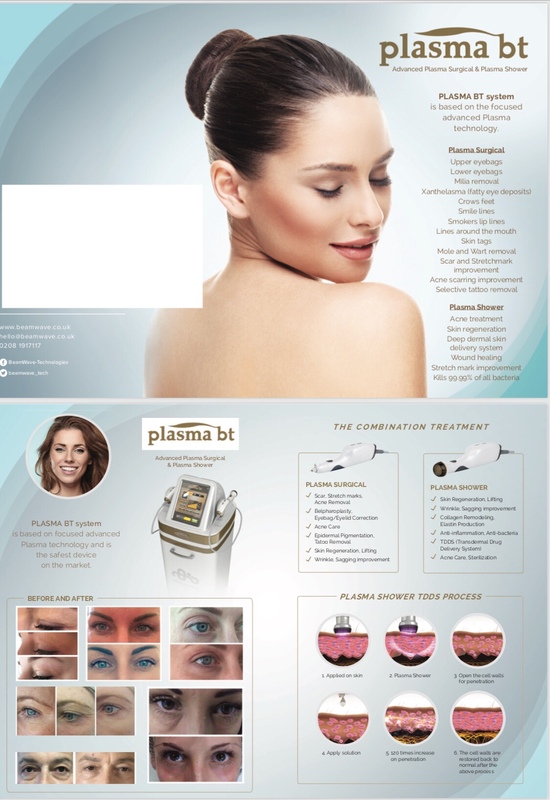 The Plasma BT machine produces its effects by creating Plasma. Plasma is the fourth state of matter following the states of solid, liquid, and gas, whereby the gaseous state has been ionised by the high temperature and high electricity in everyday environment. On the skin surface plasma kills germs and bacteria by breaking the bacterial molecular structure. In the epidermis plasma dramatically increases the skin absorption rate by temporarily breaking the cell adhesion molecules. 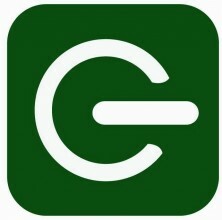 This allows us to deliver nutrients and other compounds through the skin barrier without the use of needles. 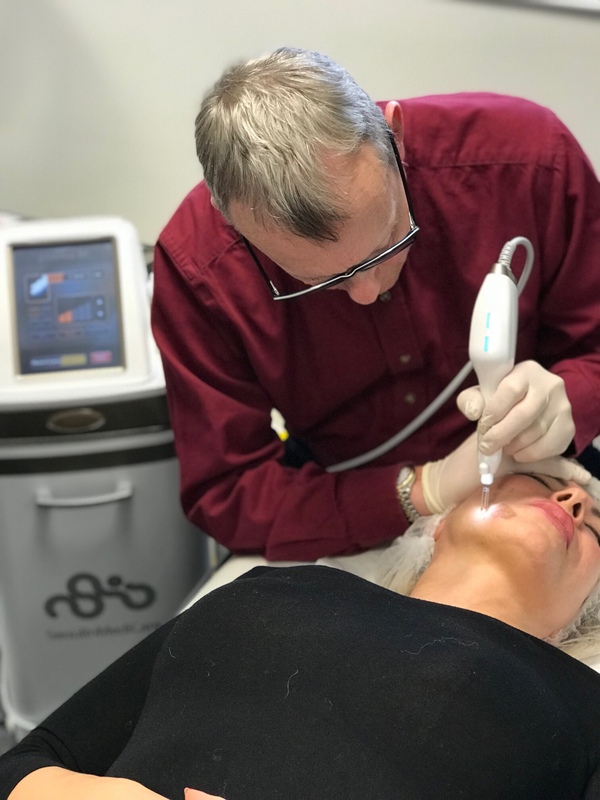 In the dermis plasma tightens the ageing skin by balancing the membrane potential; it also stimulates the generation of collagen and fibroblasts by stimulating the circulation of water molecules and increasing the heat and friction.